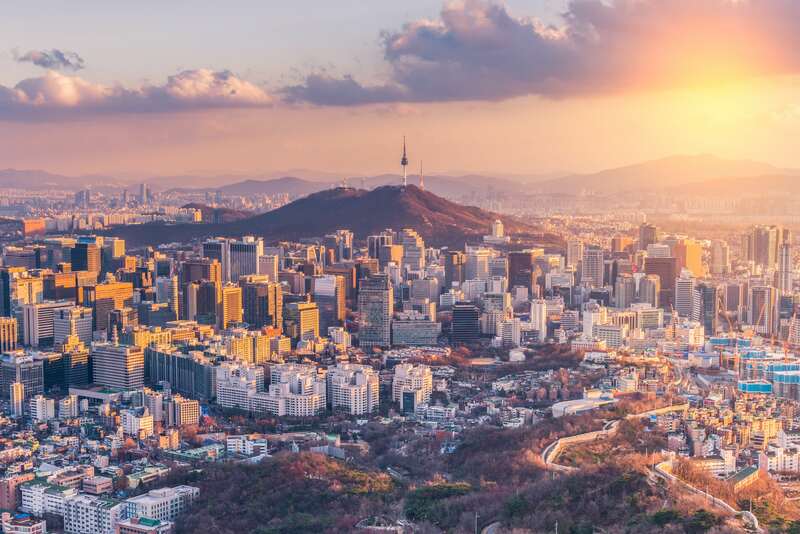 Saving time and energy for the 500,000 passengers who take the main subway line every day in Seoul, one of the most densely populated cities in the world. Ensuring comfort and safety on the shuttle from Gimpo International Airport to the Gangnam financial and tourist district. Bringing together public- and private-sector interests around the only public transit line managed by a private operator in Korea. 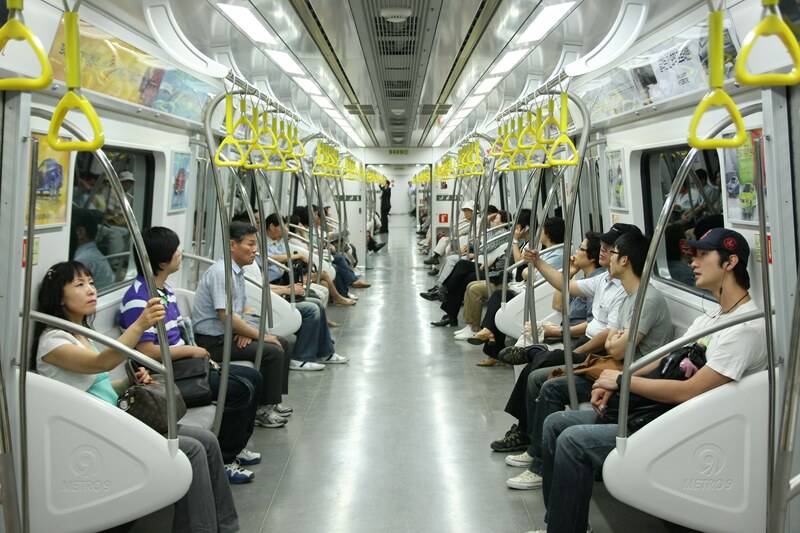 Seoul Line 9 – Seoul's largest subway line – is owned by RDTA, a joint venture of RATP Dev and Transdev in Asia. When its operation and maintenance contract was renewed for 10 years in 2013, the level of satisfaction was in keeping with the importance of the mission. Line 9 carries 500,000 passengers per day in one of the world's most densely populated cities, linking the Gangnam financial and tourist district to Gimpo International Airport. This contract required flexible, efficient organization and out-of-the-box thinking. The challenge was amplified by the fact that this is the only privately run line. Today, passenger safety and comfort are the top priority. All stations have escalators, and facilities are inspected regularly. Positive community involvement is important to the employees of Seoul Line 9. Their "True Companion on Your Road" in-house volunteer club is supported by RATP Dev and the RATP Group Foundation. The employee volunteers work along with the Dasarang charity to fight hardship and loneliness among mentally disabled individuals. This support takes a variety of forms, from music therapy and preparing traditional winter kimchi to assembly workshops, and is a source of inspiration for the dedicated volunteer staff. "Our promise to customers is to provide happy, completely safe transportation."